There's something I hate about the term "feel good" when applied to movies. It reduces them to cliched, sappy stories in my mind. 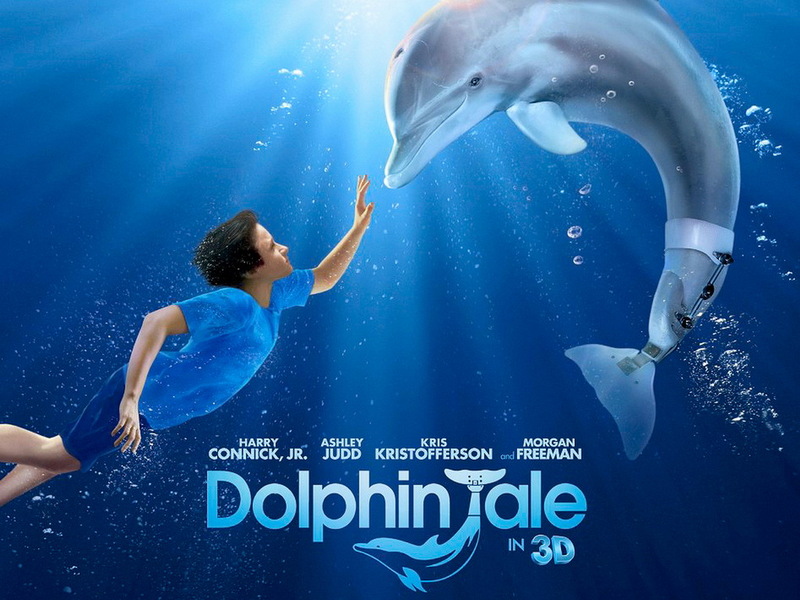 When I hear "feel good movie," I think Dolphin Tale. And while I know plenty of people really liked that movie, I sat through its sequel and there was nothing good about it. Just, as I suspected, a lot of cheesy inspirational dialogue and cuddly animals. 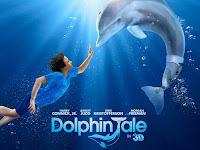 So I was a bit hesitant that this movie might fall into the same trap, except we'd sub out dolphins for adorable, barefooted African children. It turns out, this movie embodies the "feel good" term without the inherent terribleness the genre tends to invoke. For one thing, its focus on people and their issues instantly makes it more relatable in my book. It's not that I didn't enjoy Eight Below or whatever other pet-friendly family movie out there would be classified into this same genre, but I have loads more empathy for a teenaged girl in Uganda than I do for puppies in the South Pole. I guess I'm just cold like that. But seriously, it's hard not to be hooked into this story. There are a lot of inspirational stories out there. The trick is what else the movie brings to convey that story. 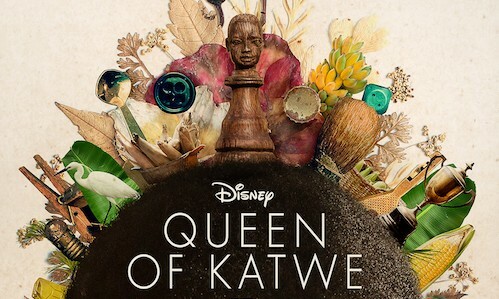 The plot loosely follows a typical sports drama pattern (set-up, early success, challenges, doubt, ultimate success), but adds the twist of being A. not actually about sports, and B. set in Uganda, starring an entirely African and African-American cast. 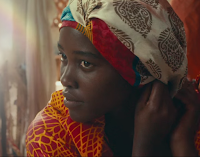 But instead of panning the camera around poor Ugandan neighborhoods like an extended infomercial for Christian Children's Fund, where the audience is reduced to anxious gawkers plagued with middle-class guilt, Mira Nair (the director) manages to make it all seem relatable. 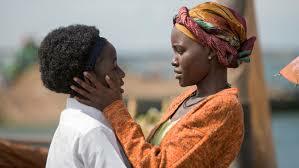 By focusing on the relationship between Phiona and her mother, and her struggle to find her place in the world, it becomes a movie that transcends its location and cast and becomes a movie for anyone who has ever dreamt of doing something more with their life. It's exactly the kind of movie people like me have been dying to see from Hollywood--an original story with a talented cast of people of color that doesn't center around slavery or the Civil Rights Movement. It could certainly use a better title, though. Final word: The fact that it's a true story, and that the lead actress' life mirrors that story, will make you love it even more. P.S. 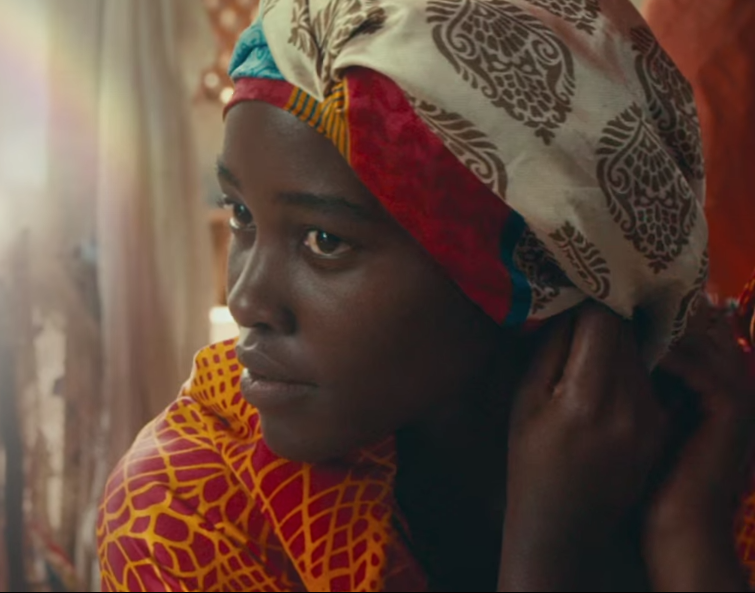 I didn't see 12 Years A Slave, so this was my film introduction to Lupita Nyong'o. I want to point out that she is distractingly beautiful. 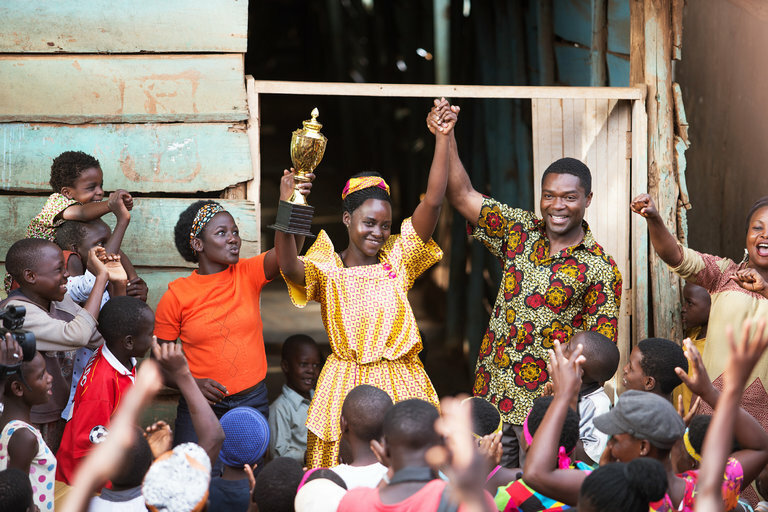 And that she should wear nothing but Ugandan street clothes from now on.